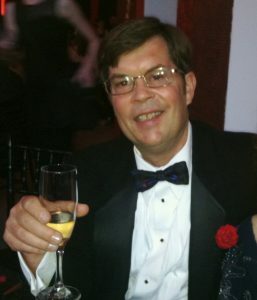 Tourism Tim Warren has over 25 years of professional experience in a variety of industries all focused on business development, sales, marketing, management, strategic planning and entrepreneurial enterprises. This in-depth business knowledge helped “Tourism Tim” launch Adventure Business Consultants in 1994, an international tourism marketing and business consulting firm with an emphasis on outdoor tourism: adventure travel, ecotourism, nature tourism, rural tourism and outdoor education. 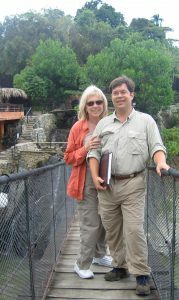 He is a creative and innovative marketer, author, communicator; works well with others and is a hands-on problem solver. Tourism Tim Warren is committed to creating solutions and profitable results for his client using marketing communications, media, E-marketing and relationships. A featured workshop trainer and speaker at the Annual World Congress of Adventure Travel and Ecotourism in 1999, 2000 & 2001. Workshop leader twice for the Mongolian Tourism Association in Ulaan Bataar, Mongolia. A contributor to California Humboldt State University’s Institute for Ecological Tourism curriculum. A guest at the ’99 awards banquet for the Iditarod dog sled race, Nome, Alaska. 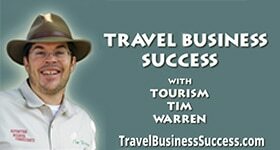 Tourism Tim Warren and Adventure Business Consultants was an official marketing, publicity and business coach for the Adventure Travel Trade Association membership benefit program. 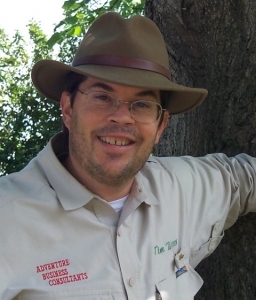 Tim provides tourism marketing and business articles for the new resources library section of the International Ecotourism Society’s web site. An international business major and president of the student body in college, Tourism Tim Warren lives in Northern California, is semi-fluent in Spanish, a certified Tele-Seminar instructor, a graduate of Outward Bound, Leadership Santa Rosa and LifeSpring. Tim is a licensed glider pilot, experienced ultralight aircraft pilot and all around outdoor participant and sportsman. Tim promotes and sells adventure travel successfully because he loves it and lives it!